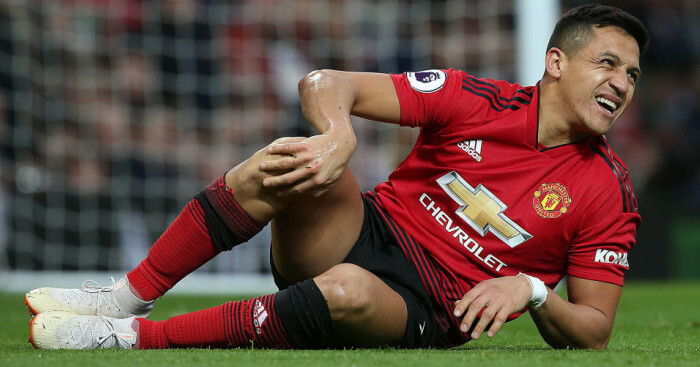 Juventus could reportedly offer Alexis Sanchez an escape route from Manchester United but only on one condition. 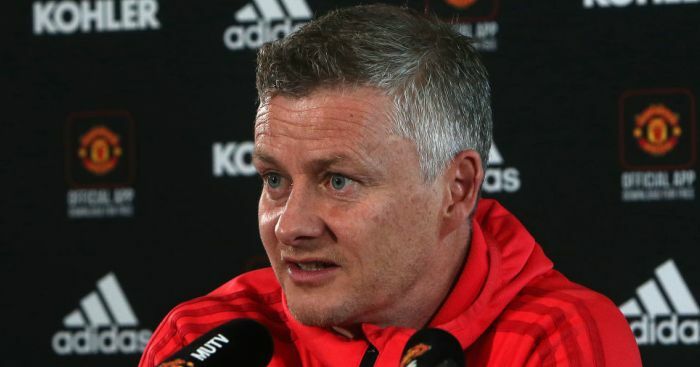 United interim boss Ole Gunnar Solskjaer is said to be hopeful of getting the Chilean’s £500,000-a-week salary off the wage bill at Old Trafford, but other clubs have been put off by his incredible drop in form and are not willing to pay that sort of salary. 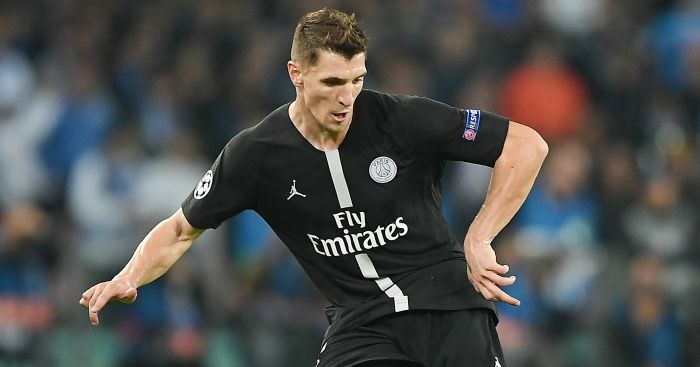 But according to CalcioMercato, Juve are seeking reinforcements and believe they could get the 30-year-old back to his best. With the likes of Cristiano Ronaldo and the impending arrival of £400,000-a-week Arsenal star Aaron Ramsey, Juventus are currently baulking at his wage demands. 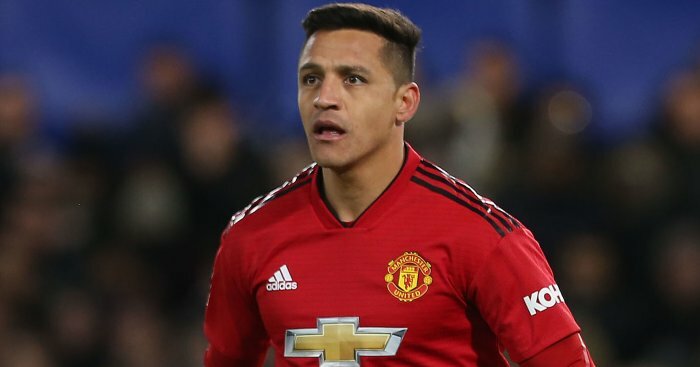 Sanchez still has three years remaining on his current United deal, but Solskjaer wants him gone – whether it’s on a permanent deal or a loan, as reported in The Sun. 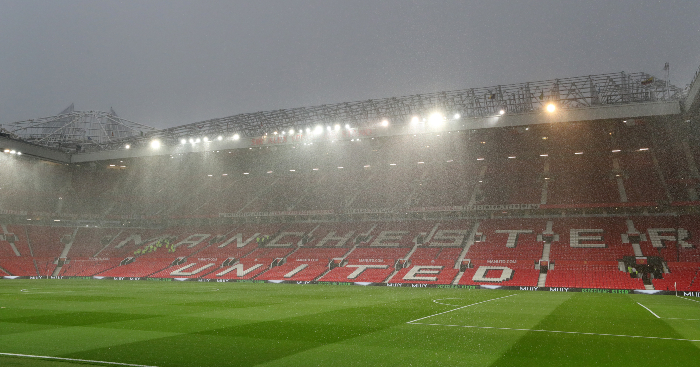 If the former Barcelona man does leave on loan then United will almost certainly have to foot a percentage of his wages – despite him playing for a European rival. 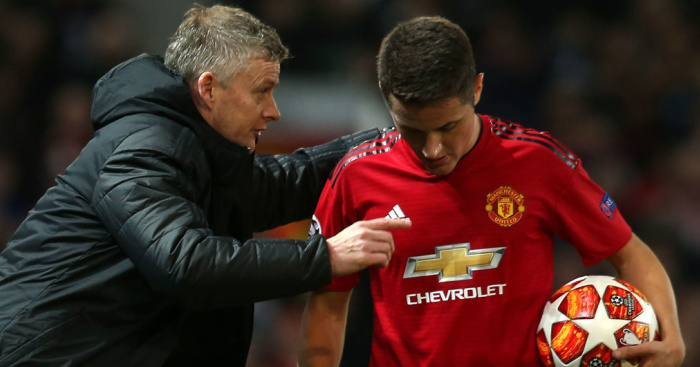 He injured his knee ligaments in the 3-2 win over Southampton earlier this month game but returned from Barcelona on Sunday after seeing a specialist.